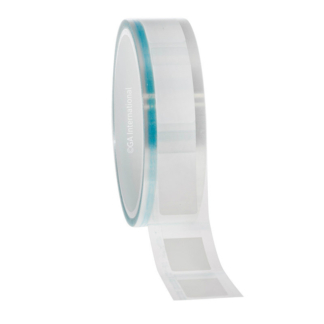 Cryogenic labels intended for use with automated thermal-transfer barcode print-and-apply systems for vials, tubes, microplates, petri dishes, and other containers, designed to withstand long-term storage in liquid nitrogen (-196°C), laboratory freezers (-80°C), and transportation on dry ice. 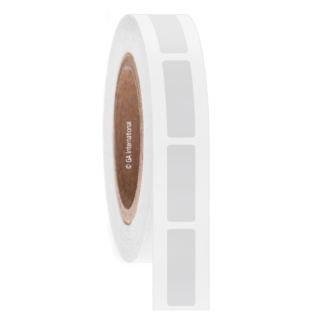 Cryogenic thermal-transfer automation labels are completely customizable, composed of a flexible thermoplastic film and coated with either an extra-permanent or removable cryogenic adhesive, depending on your needs. 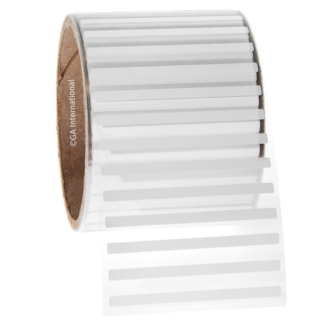 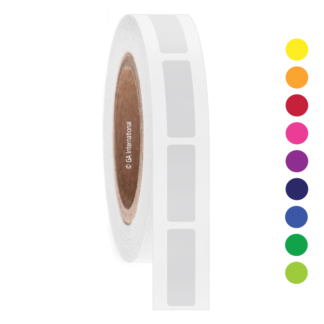 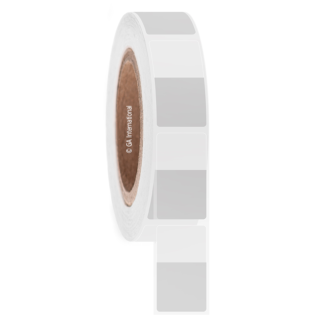 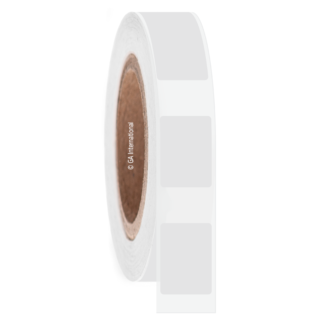 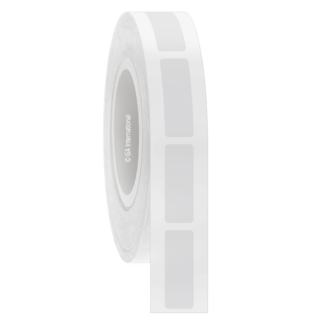 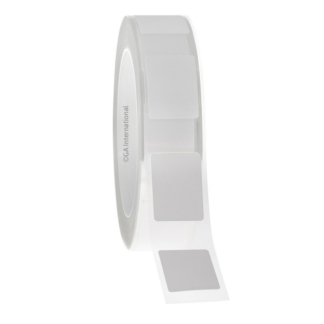 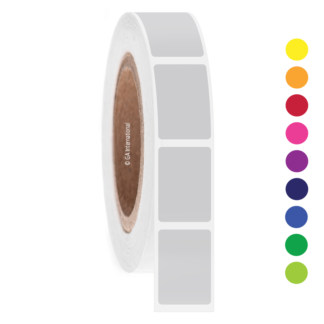 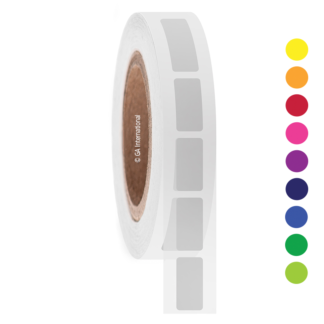 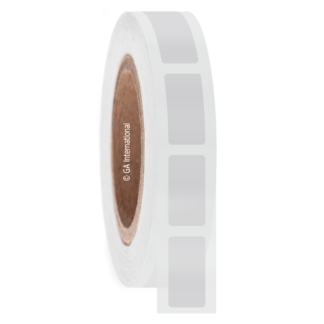 We can also offer these labels with enhanced easy to peel internal properties for certain automated printer models. 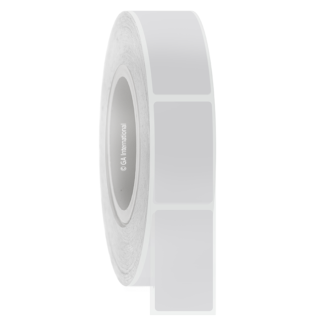 Labels for already frozen vials and chemical-resistant labels (alcohols, acetone, xylene, and more) can also be made upon request.